For generations now, April 20 has been known as an unofficial “stoner” holiday — a day of indulgence, extravagance, and excess. Local news stations were likely to cover the celebration with shots of of tie-die–clad revelers or college campuses cloudy with cannabis smoke. But as marijuana becomes more mainstream, 4/20 is evolving. It’s not just for stoners anymore. 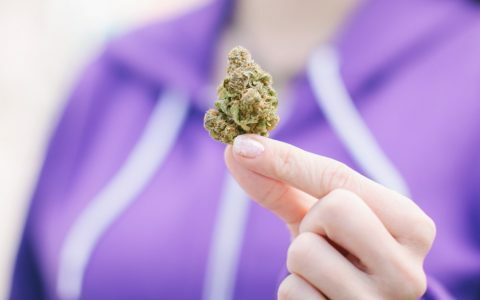 “What’s happening right now is we’re welcoming all these people to the cannabis community who’ve been afraid,” said Jessa Lewis, the marketing and brand director for Washington-based Nectar Craft. 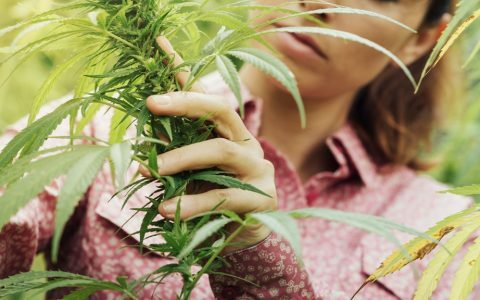 Older Americans are returning to cannabis after decades away, more and more women identify as consumers, and adults who never thought they’d try “dope” are increasingly canna-curious. A decade ago it was hard for media to mention cannabis without making a Cheetos joke. Now publications hail 2016 as the “year of the upscale cannabis consumer.” The times are changing — and fast. What does that mean for 4/20? Dispensaries and retail shops risk alienating some of the newest members to the cannabis community when they fall back on tired stereotypes, Lewis said. Garish graphics and hyper-potent products (not to mention blowtorches) no doubt appeal to a subset of customers, but they can be intimidating to casual consumers. That doesn’t mean business owners should scrap their 4/20 deals on dab rigs — experienced consumers are certainly looking to celebrate — but this year more than any, there’s a lot to gain by being welcoming. Seasoned consumers may want deals on dabs, but newcomers might get more from education; think in-store classes on how to roll a joint or clean a bong. And don’t forget to warn rookies to start low and go slow when it comes to edibles. Concentrates might be the hot thing with committed consumers, but dispensaries should also consider products that resonate with newer clientele, such as pre-rolls, vape pens, or edibles. Leafly also recently published a list of strains that resonate particularly well with women — a growing group of cannabis consumers.